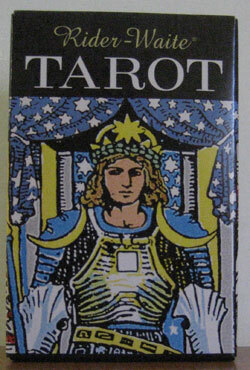 Tarot card reading in Brisbane. If you want to visit my showroom in Fitzgibbon, please just call me on 0412717137 to make an appointment. 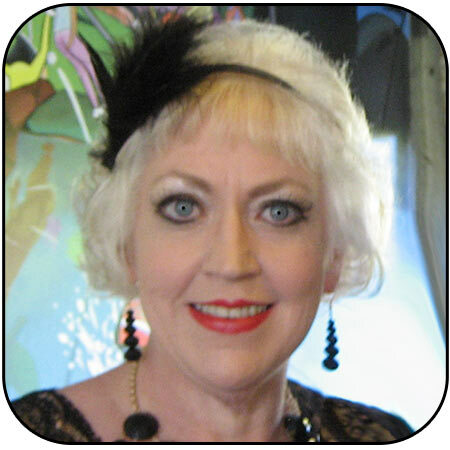 Private Tarot reading in Brisbane. 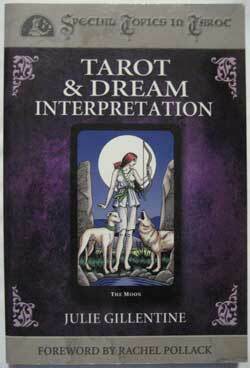 When you are bogged down by indecision and internal conflicts; the correct interpretation of the tarot cards can become a source of empowerment and inspiration, helping to meet those challenges. Millions of people have already experienced the excitement of tarot readings for themselves - and more are using the cards every day, for entertainment and relationships guidance. 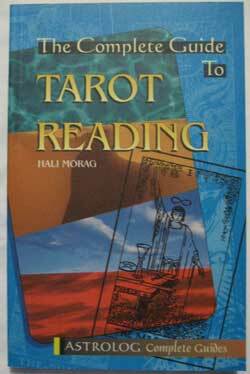 Perhaps the best-known of the “Psychic Arts”, TAROT refers to the use of the deck of (usually) 78 cards, shuffled and arranged by the Psychic into a “Spread”. 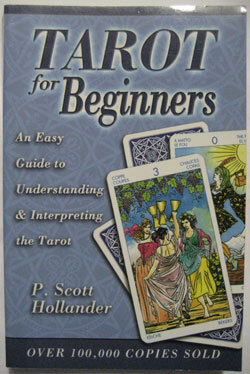 This shows, in a way the Psychic can interpret, things which are “occult” or hidden from us normally. The person for whom the reading is done has the opportunity to act on what is shown, and to therefore influence the final outcome of his or her own path of life. 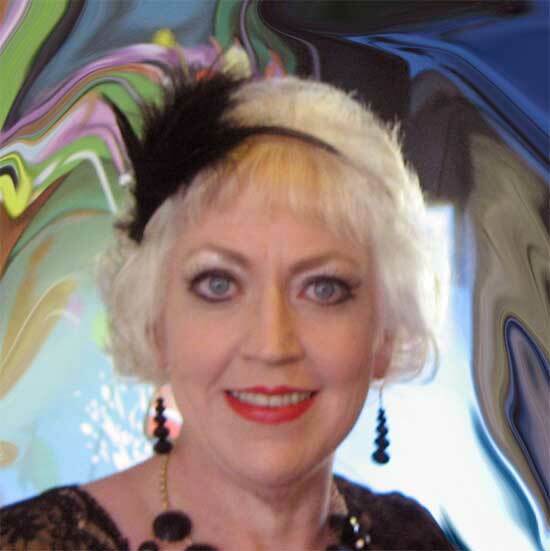 When the psychic medium feels a need to focus your attention on a particular tarot card, or combination of cards, this gives you the opportunity to vary the influence on you, especially if you keep the subject in mind after the reading. 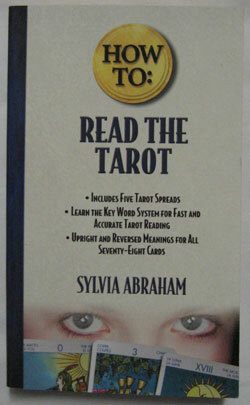 I am very experienced in the reading of tarot cards. 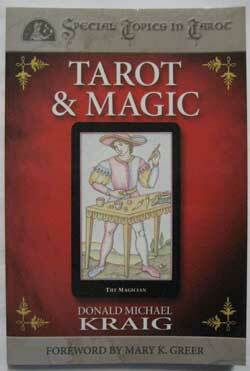 For those who wish to dabble with tarot reading, I retail tarot cards and instruction books from my reading room in Fitzgibbon, by appointment only. Call me on 0412717137.